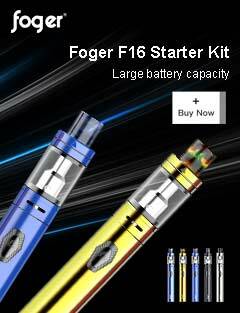 is an innovative high-tech company that specializes in the manufacture of E-cigarettes, vaporizers and vaping accessories. 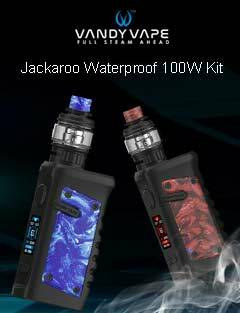 The first brand to involve Taste Control in their design, Ijoy released the ACME tank and the Asolo 200W Box Mod which, as a combo, deliver superior vaping experiences to all flavor chasers. 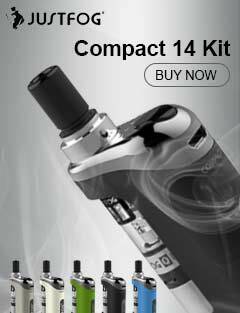 Purchase your Ijoy devices at affordable prices here!